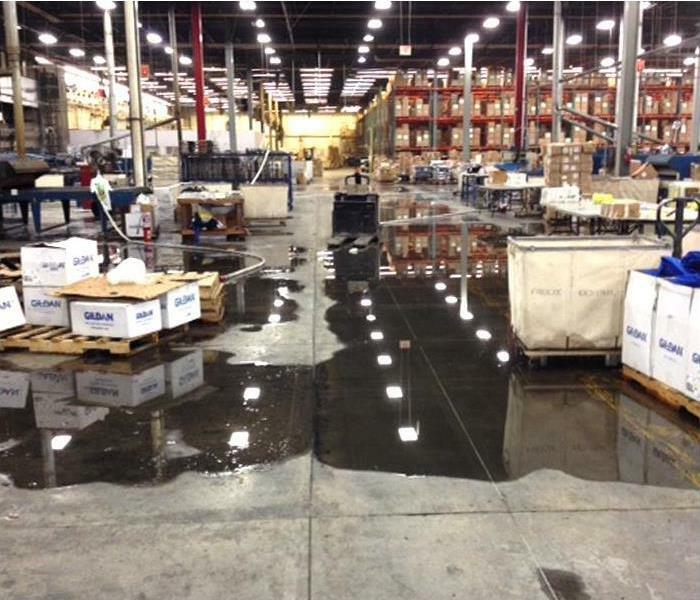 First impressions matter, whether your company makes its home in a clinic or school, a warehouse, or a small or large office building, SERVPRO of Medford provides commercial cleaning services to keep your organization looking its best. 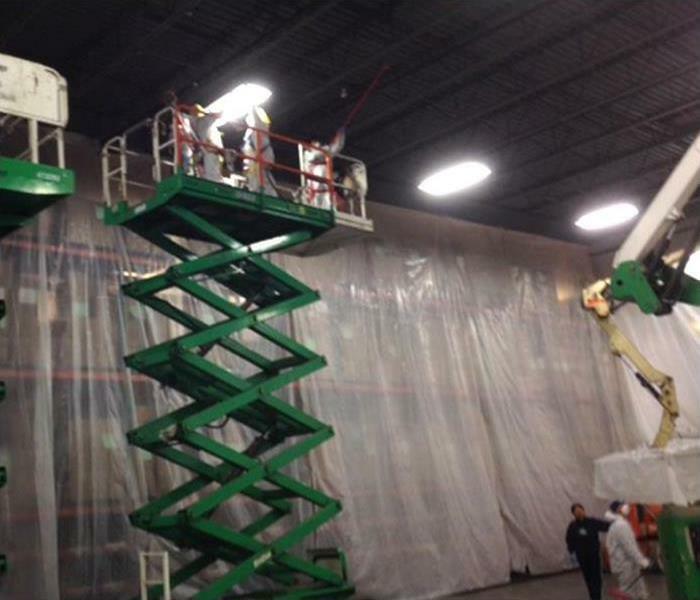 Our trusted and highly trained crews use the latest technologies and techniques in commercial cleaning to provide a healthy work environment for your employees and customers, we keep your building looking its best. We offer a wide range of janitorial services including ongoing maintenance, specialty, project-based and annual cleaning services that are scalable to meet your changing needs. 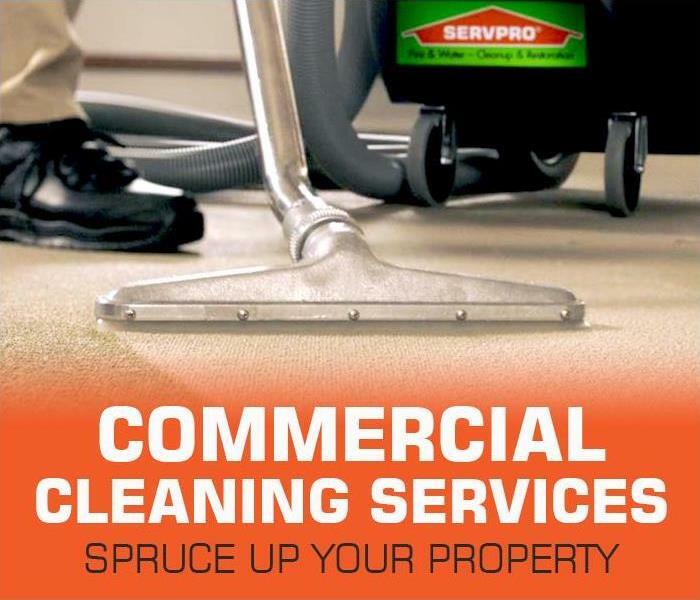 Regardless of the size of your commercial property or the scope of services needed, SERVPRO of Medford offers detailed and comprehensive cleaning, carpet and floor cleaning, window and pressure washing, air duct and HVAC cleaning we can create a custom commercial cleaning solution based on your priorities, facility, and budget.